" " Filing Taxes After Divorce: 3 Options for You " "
As you may know, married couples are allotted more deductions on their tax returns if they choose to file jointly. However, the payback in deductions comes with a catch. After filing jointly, both partners are thereafter responsible (individually and jointly) for any money owed to the IRS, which includes taxes, interest, and penalties. If you were married, but recently became divorced, you could still be held liable for any taxes owed on returns filed jointly with your former spouse. If this is the case, you could be eligible for spousal tax relief. 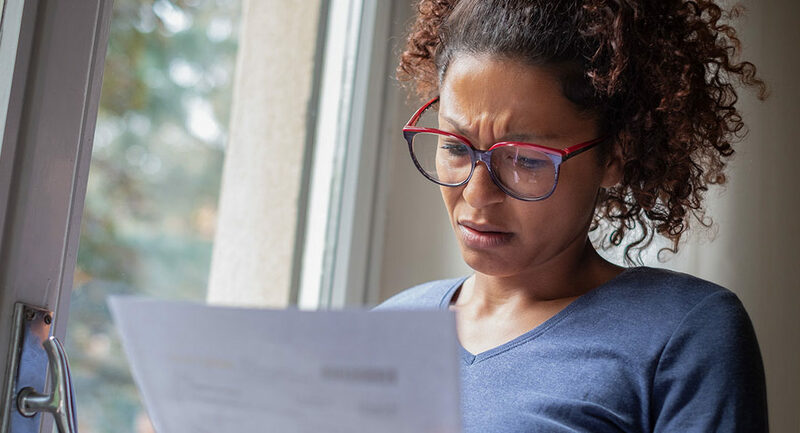 Review the options below to make sure you’re paying only what you fairly owe. To take advantage of this option, you will need proof that your spouse should be liable for the funds owed. One scenario where this might apply is if you can prove that your partner took part in tax fraud (understated tax, erroneous item, unreported income) without your knowledge. This could exist as a result of a divorce. The IRS can also check for “indications of unfairness,” including when a spouse leaves you. They will also determine whether the underpaid tax amounts could have benefitted you in some way. If not, you may be eligible for innocent spouse tax relief. You should file for this relief option as soon as you become aware that you may be unjustly held liable for funds and within two years after the IRS collection proceedings. This relief option means that you would only be held liable for a portion of the unpaid taxes you owe from a jointly filed tax return. 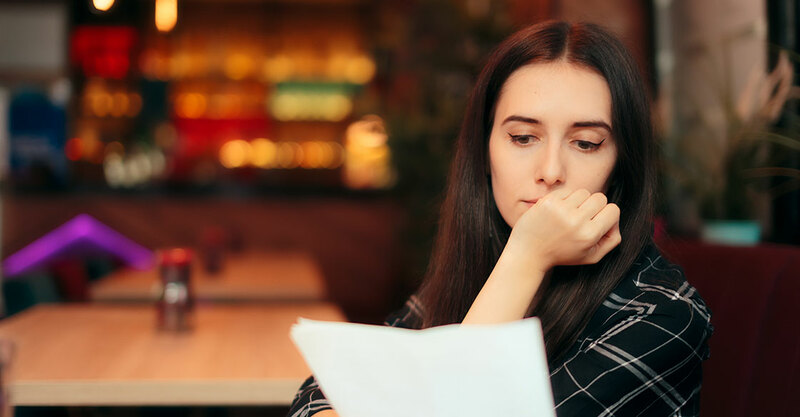 It is only available to individuals who have recently become divorced or legally separated from the spouse with whom they filed the joint tax return. Note that the benefit does not apply to estranged couples, couples who are temporarily living separately, or couples who do not live in the same household but are still communicating. In order to receive this kind of relief, you will need to prove that you qualify for the provisions above. Property to avoid paying taxes. As with the options above, you will also need to prove that you did not participate in or have any knowledge of any form of tax fraud. The IRS may opt to grant equitable relief to you if you can demonstrate that paying the tax would result in financial hardship, including preventing you from paying basic living expenses. As with the other two options, the IRS will closely examine your role in household finances, your lifestyle, your business background, and your individual expenditures, to determine whether you had any knowledge of or reasons to know about insufficient tax payments. Filing taxes after divorce can be a tricky situation, but not an impossible one. There are options of relief to get you out of any financial bindings to your former spouse. Get in touch with a tax expert today to find out more about the relief you can find.